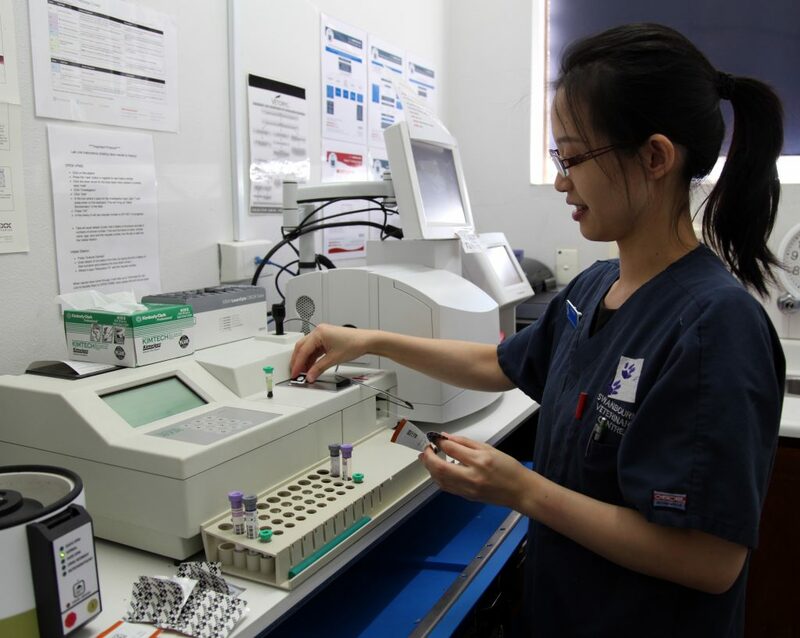 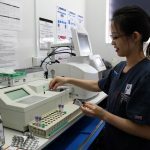 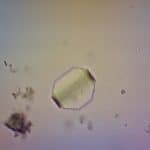 Here at the clinic we are well equipped with a full clinical pathology laboratory, enabling us to run in-house blood testing, urine testing and cytology testing. 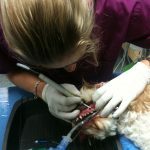 All of our team members are trained in operating the equipment. 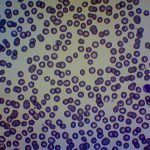 This means there is very little waiting time after samples are taken and the appropriate treatment can often commence within the hour. 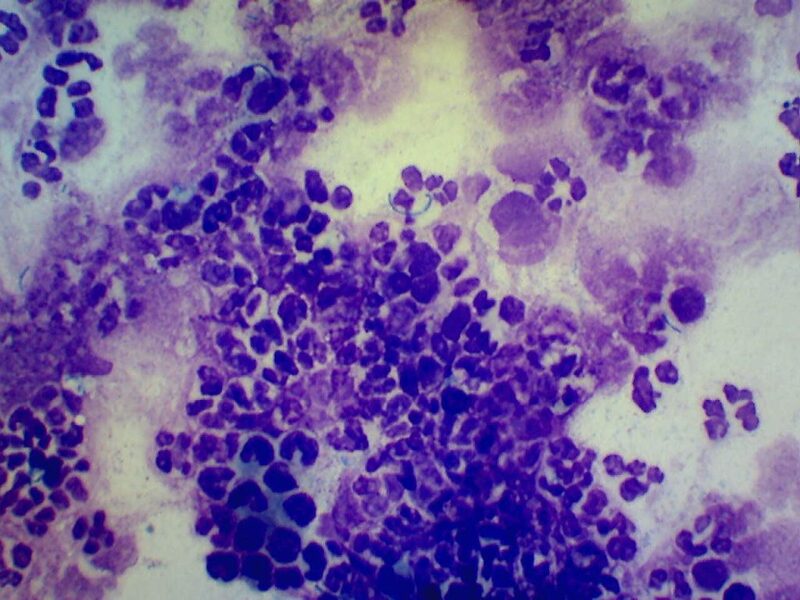 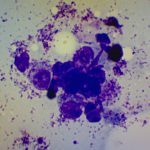 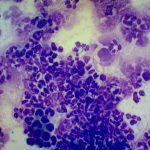 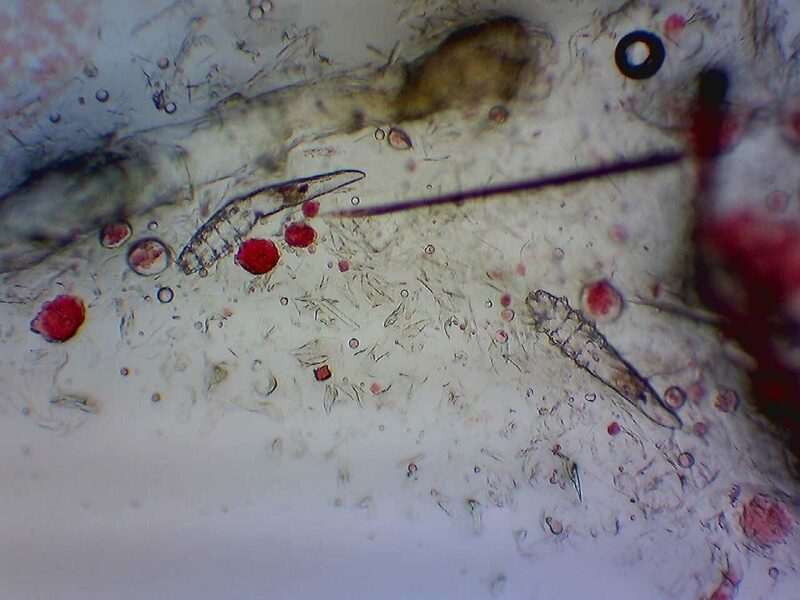 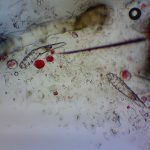 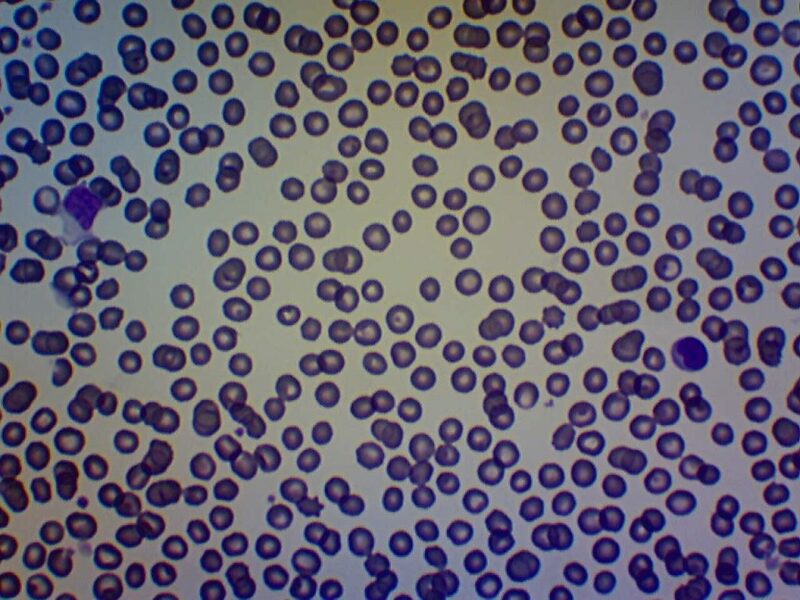 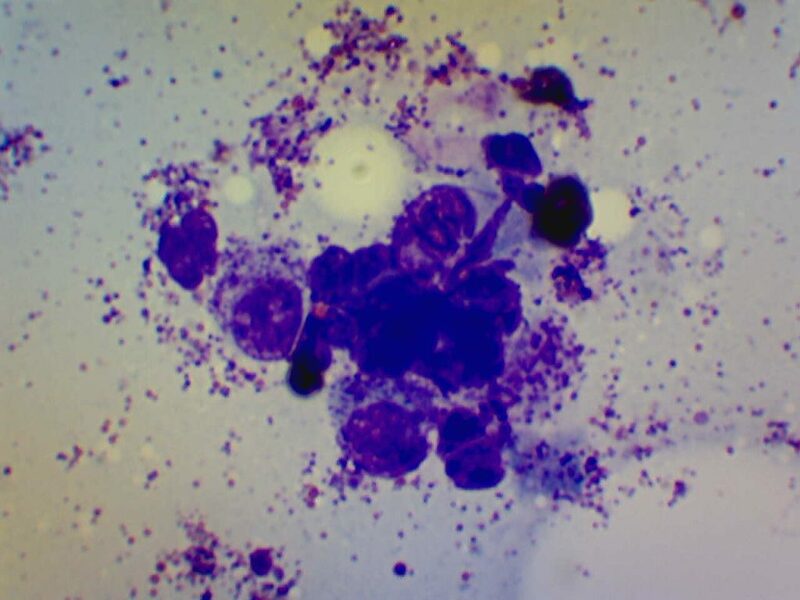 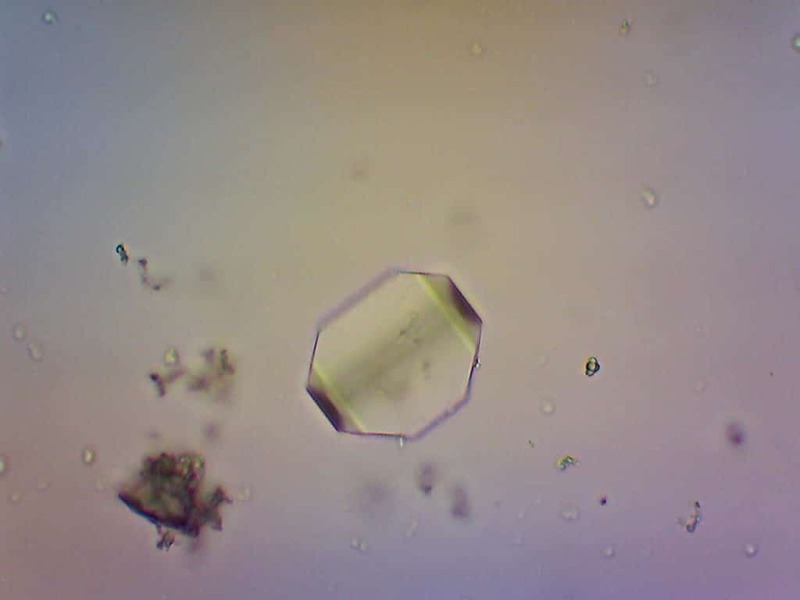 Our in-house microscope with Wifi camera allows us to rapidly examine cytology samples. 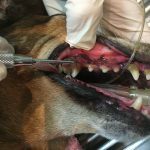 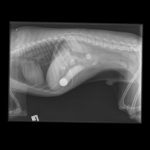 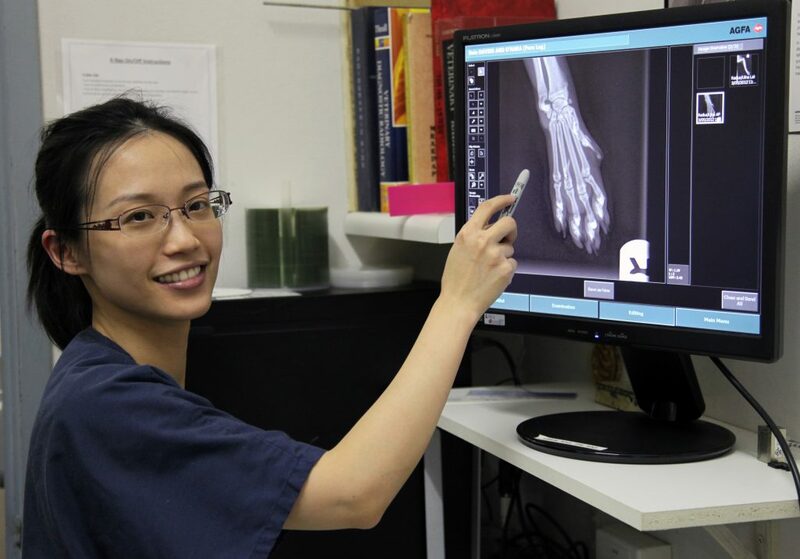 Our vets are well trained in this field of diagnosis, and we have a specialist pathologist readily available to assist in the diagnostic process. 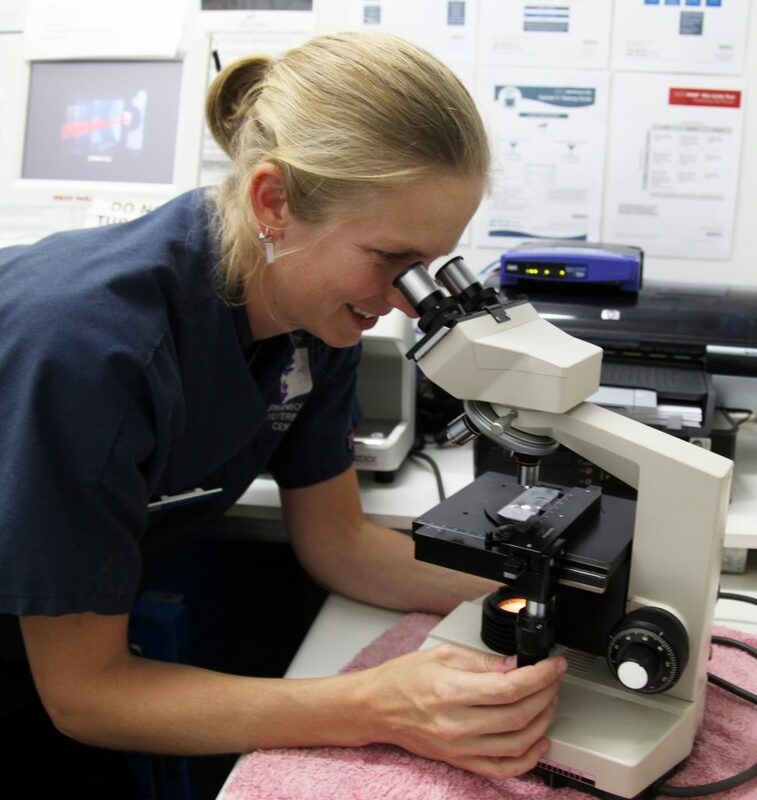 Twice daily Vetpath Laboratory pick up services allows us access to faster specialist pathology results. 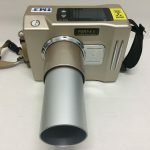 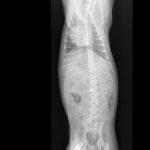 Our brand new radiography equipment & digital processor allows us to take high quality x-rays, which we then give to you to take home on a CD. 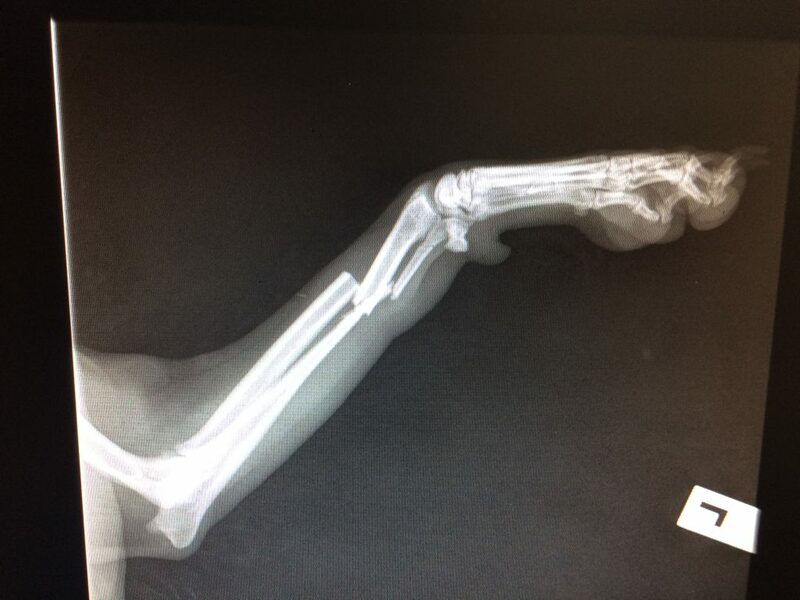 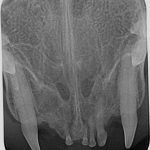 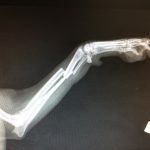 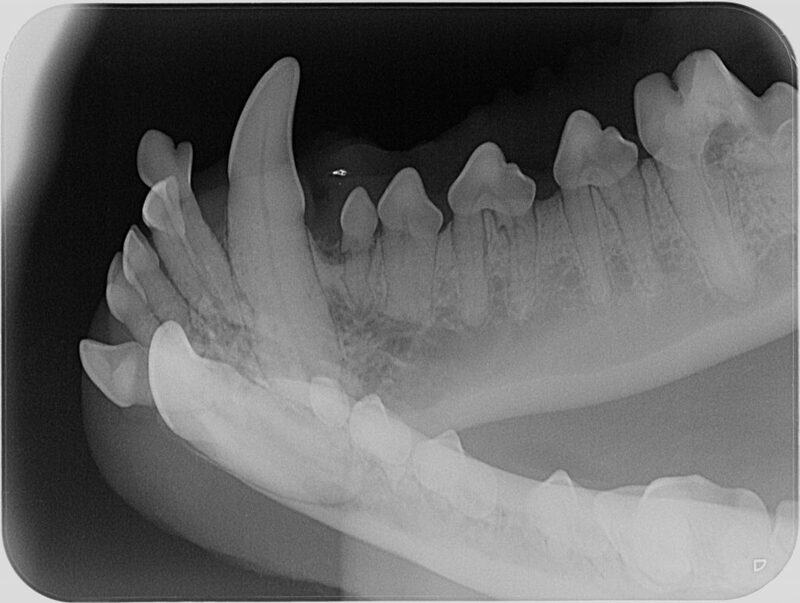 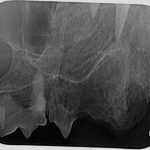 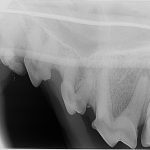 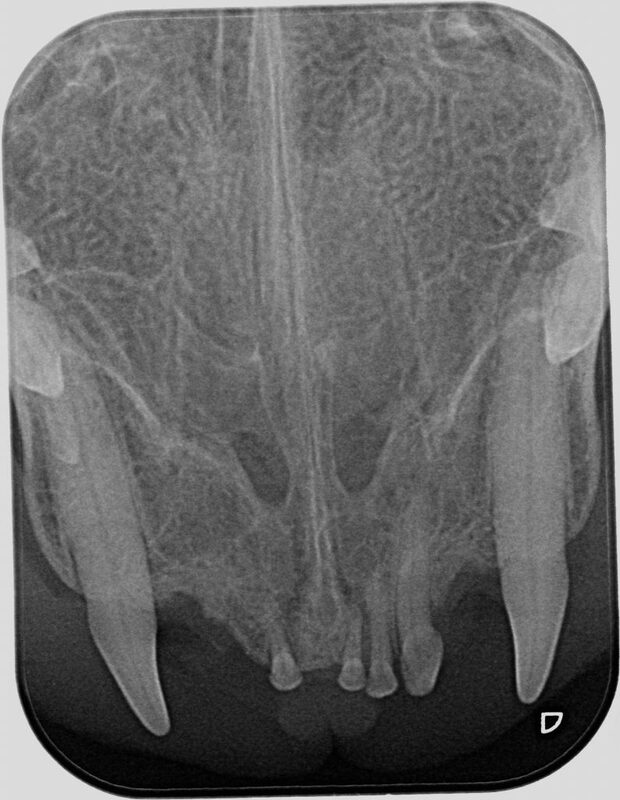 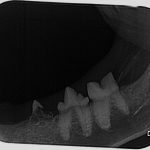 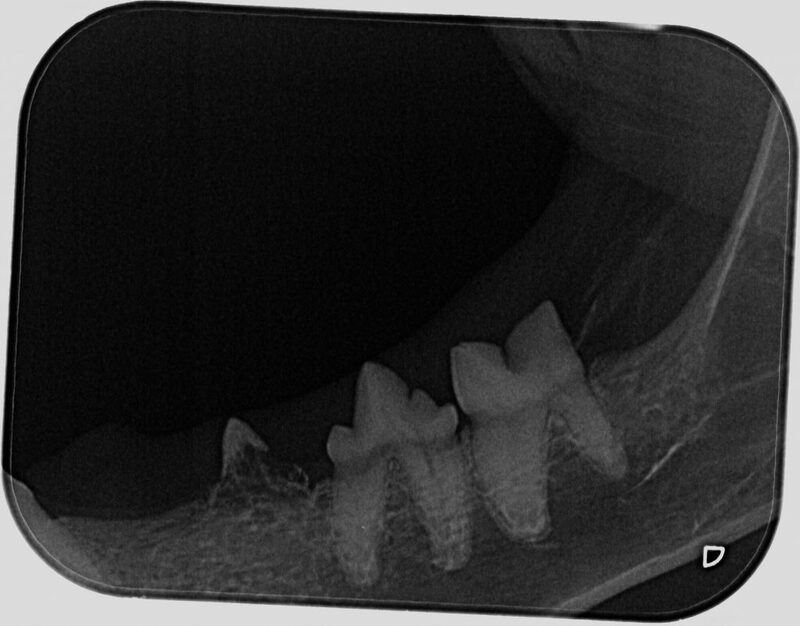 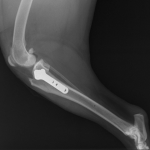 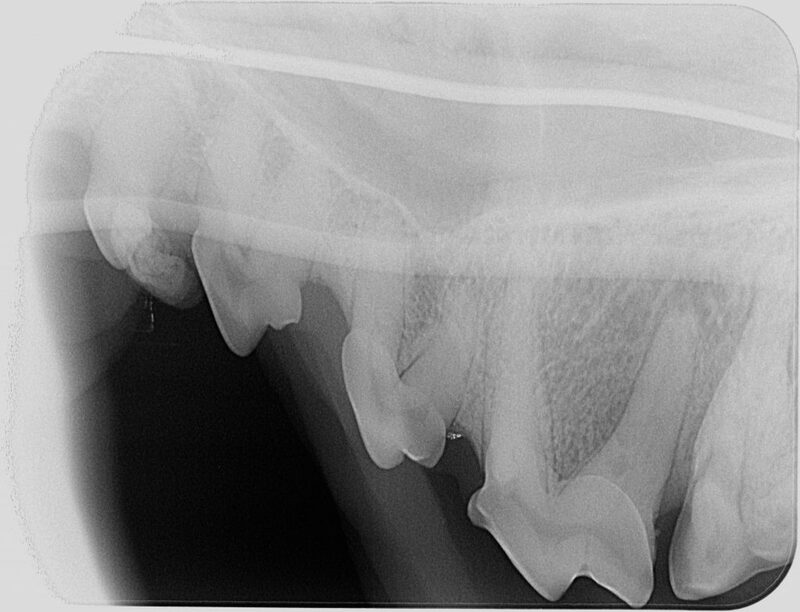 X-rays are used to diagnose so many issues, from skeletal problems to assessing organs & teeth. 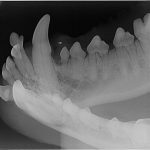 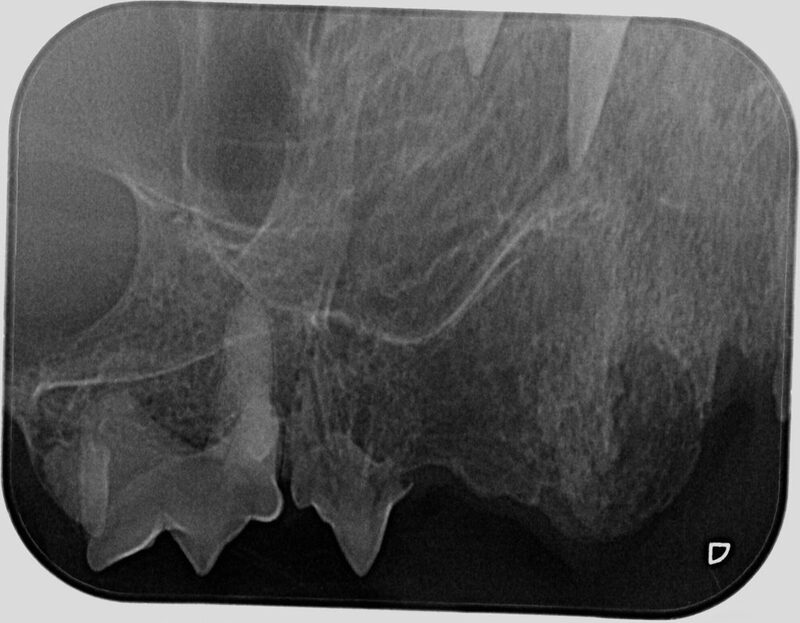 If required, we will also utilise the expertise of a specialist radiologist in helping us to interpret often subtle changes to arrive at a critical diagnosis. 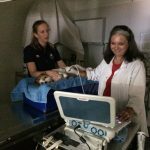 We can arrange for a specialist ultrasonographer to come to the practice to perform ultrasound scans in clinic. 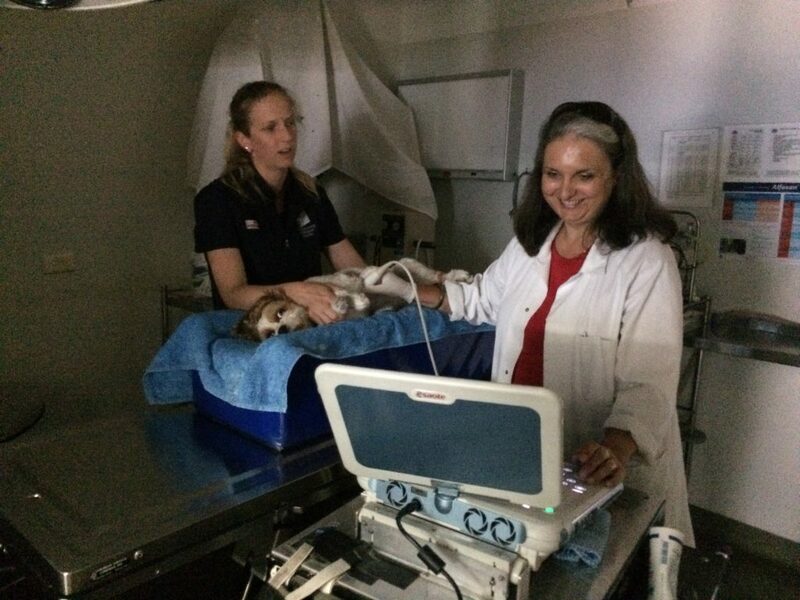 Ultrasound scans are very important, particularly to help us diagnose conditions involving the heart or the abdomen. 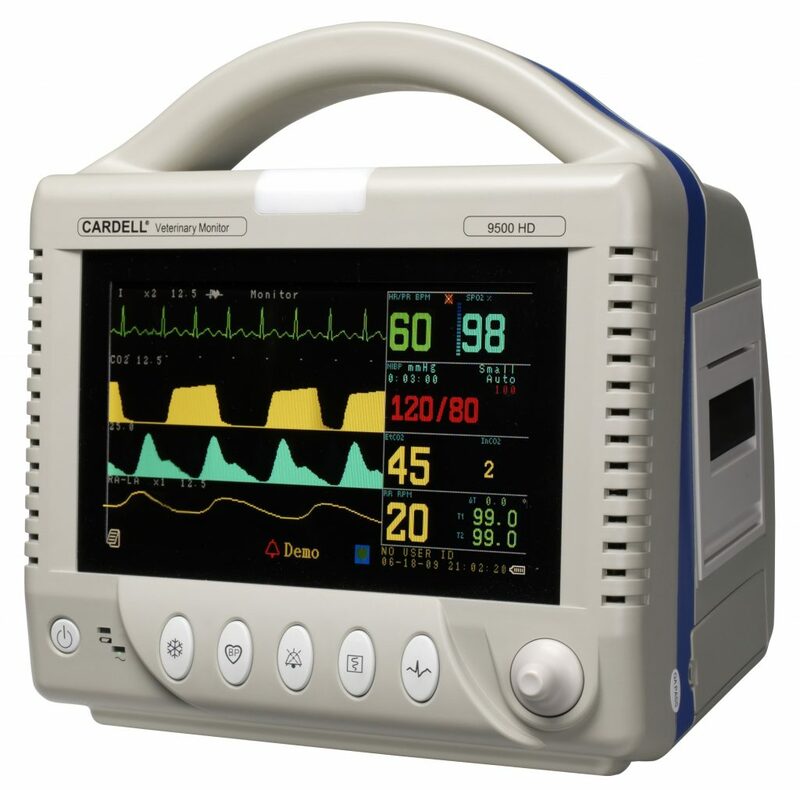 We have a Cardell Veterinary Monitoring machine to provide us with real time ECG, heart rate, respiratory rate, blood pressure and other monitoring parameters for our patients. 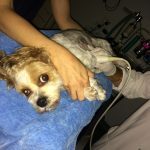 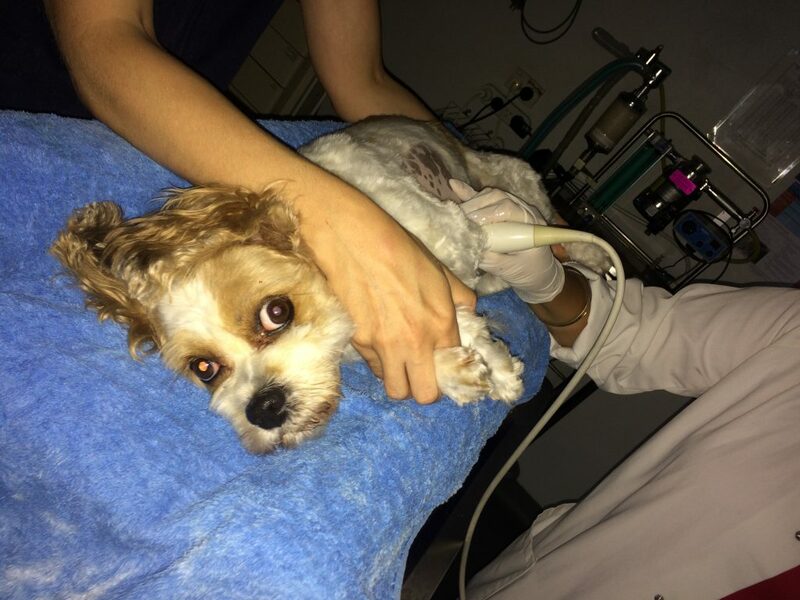 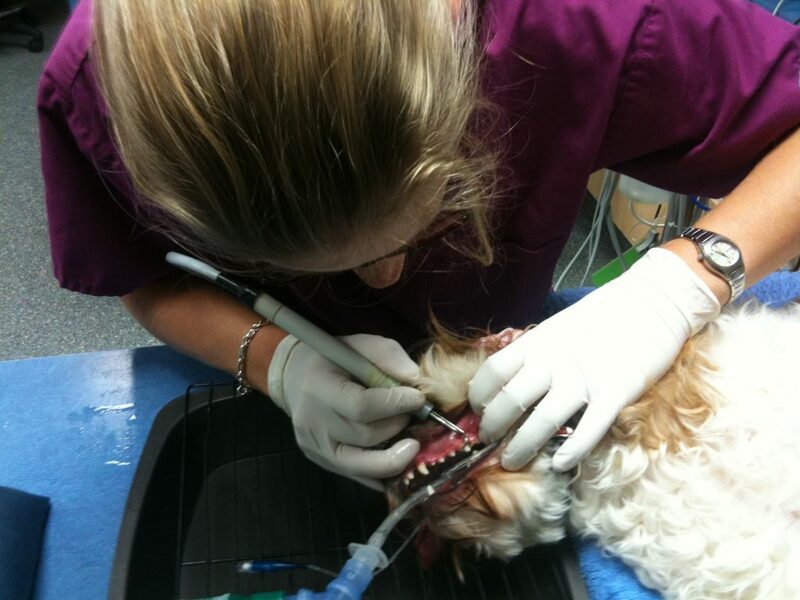 This information allows us to monitor and maintain the safest anaesthetic for your pet. 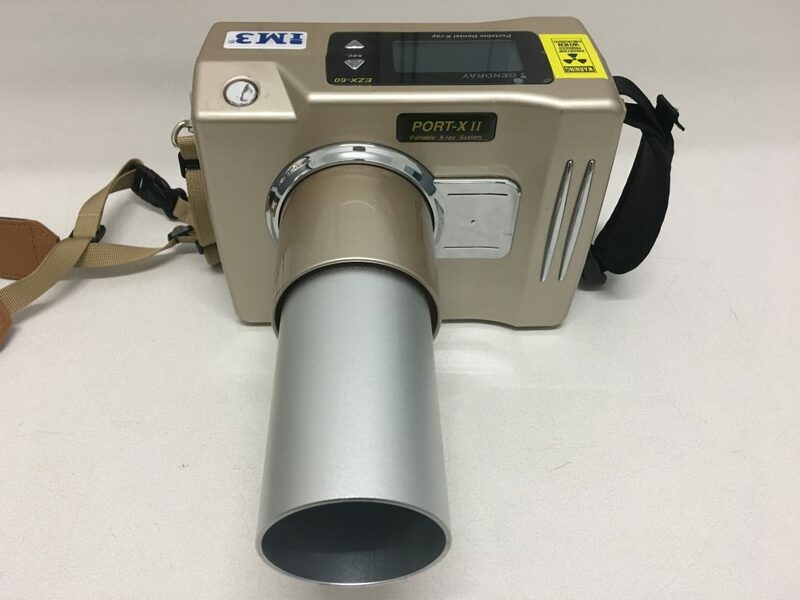 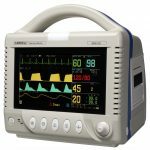 We also have a Doppler Blood Pressure monitor, which is used to monitor anaesthesia, trauma, or in chronic illnesses where alterations in blood pressure can affect tissues such as the brain, kidneys, eyes and other organs. 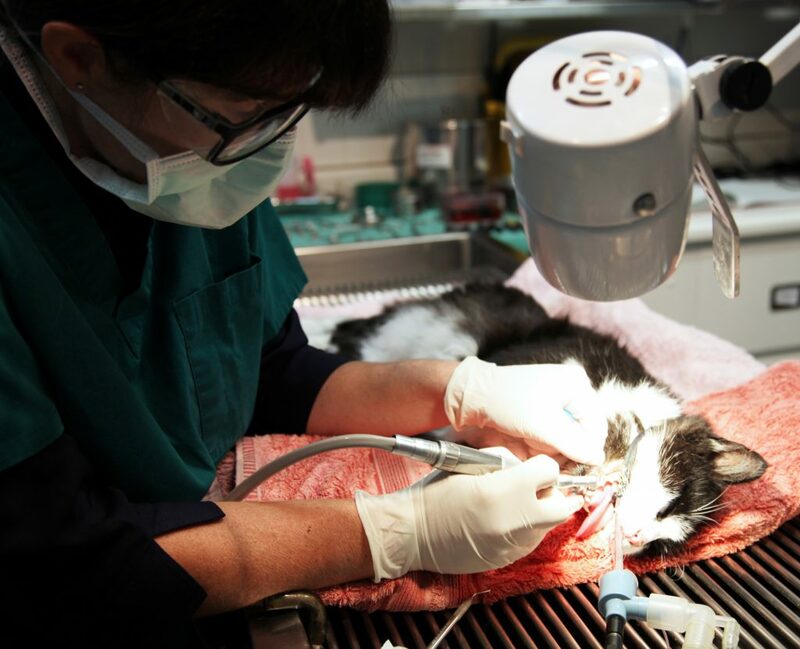 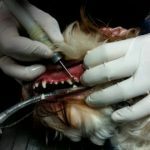 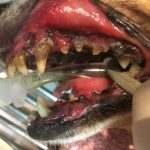 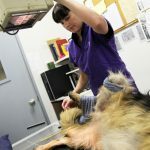 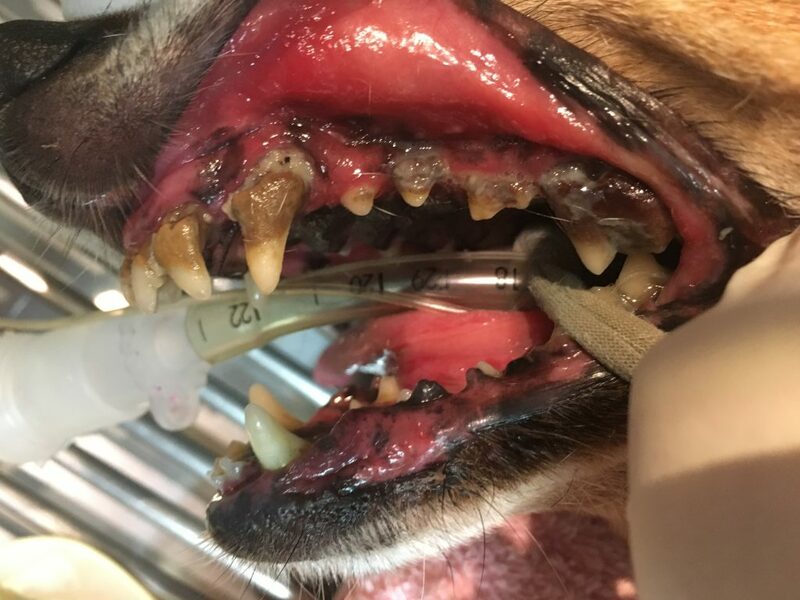 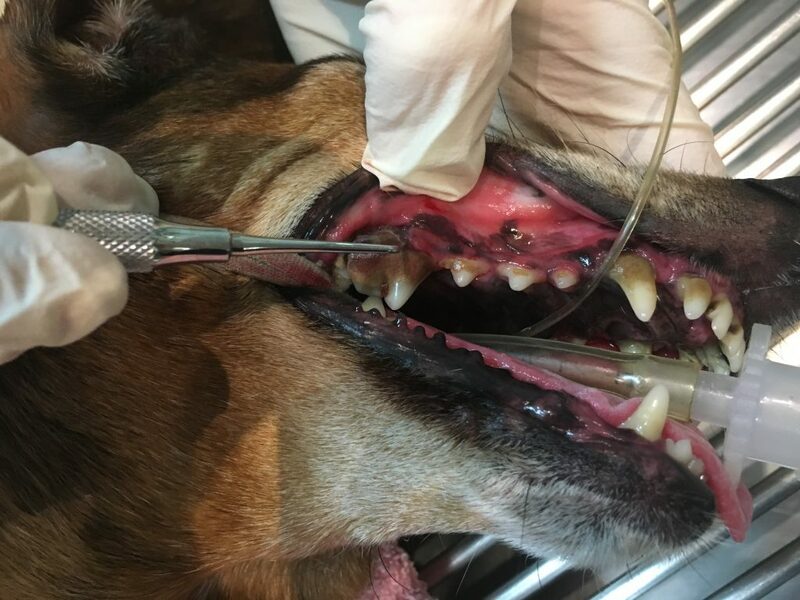 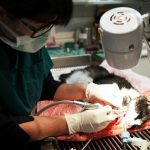 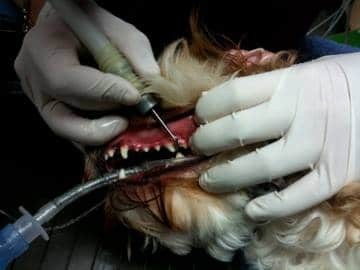 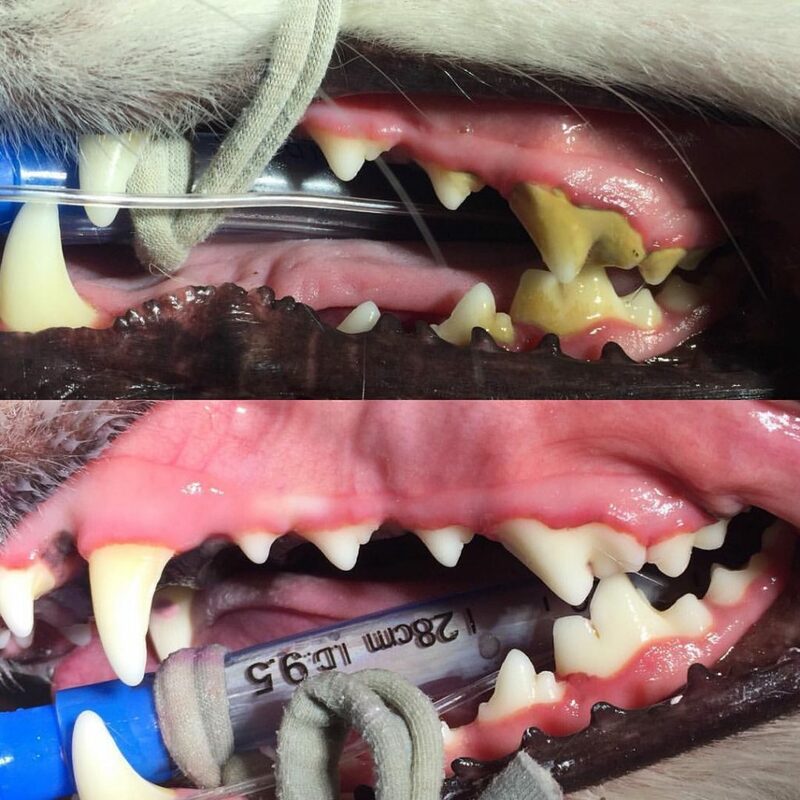 Our dental machine and equipment allows us to provide your pet with the highest quality dental care, and makes dental procedures much more efficient.